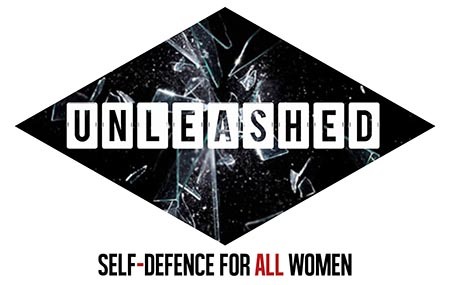 Unleashed 1-for-1 offer self-defence courses based on the principles of Krav Maga. The course is designed by woman, for anyone - ensuring that, by the end of the course, you have a skill set that will help you get out of and avoid sticky situations, in this case - size doesn’t count. Unleashed is a 1-for-1 business meaning that for every course purchased, one is donated to a shelter or charity of your choice.